Doug Burks has done a great work integrating NetworkMiner into Security Onion. One really cool thing he has done is to build a Debian repository that includes NetworkMiner. 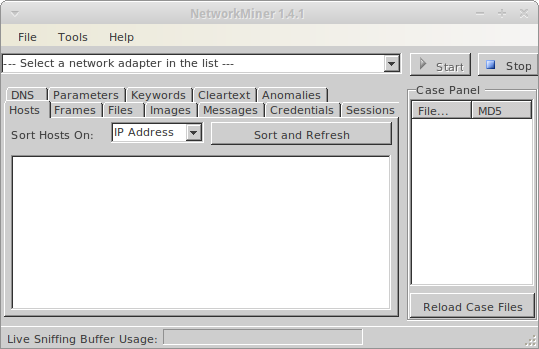 This means that NetworkMiner (and its dependencies) can be installed on Debian / Ubuntu machines by using apt-get! Users of non-Debian OS's (i.e. other Linux flavors as well as Mac OS X and FreeBSD) will, however, still need to install NetworkMiner and Mono manually. NetworkMiner is now available in a few additional Linux packet handlers, such as Fedora's yum and Arch Linux's pacman. For more details, please see our HowTo install NetworkMiner in Ubuntu Fedora and Arch Linux blog post. There are also instructions available for how to install NetworkMiner on Mac OS X.